Immaculate Home Improvements offers top quality StyleLine double-glazing, full supply and fit service. StyleLine windows are manufactured using state of the art uPVC technology. Resulting in a spectacular home improvement product, perfect for traditional and modern homes alike. The name StyleLine is particularly fitting for this window range. 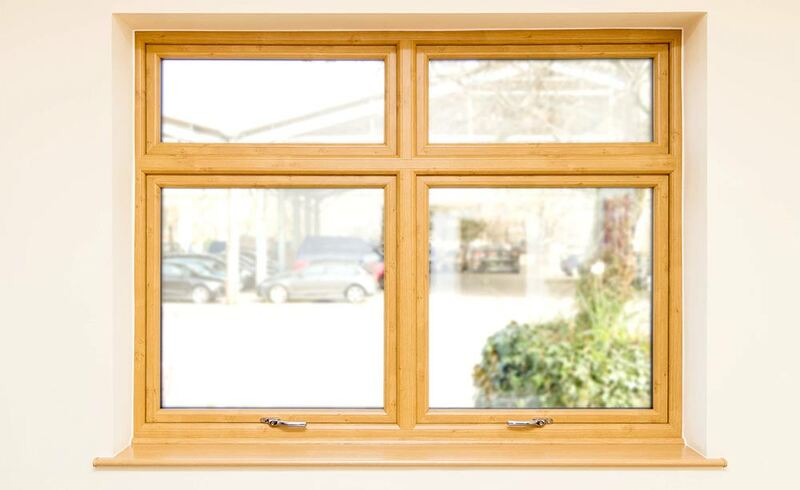 A seamless finish on the outside of the frame helps give the impression of traditional timber. Without physically examining these windows up close, it is virtually impossible to notice the difference. Unlike real timber windows, StyleLine double glazing requires little to no maintenance to retain its fantastic appearance and functionality. Styleline double glazing requires basic cleaning to remove any dirt and grit, nothing more. Of course, the beautiful finish of StyleLine windows would be virtually pointless if these windows failed to offer protection and warmth. Much like our other double glazing options, StyleLine windows are fitted with tried and tested stainless steel locks for your complete peace of mind. Stylish and security focused double glazing, at an affordable price. To help reduce your energy bills, StyleLine windows are designed and manufactured with specially treated thermal focused glass. Around the perimeter of the window, we fit a high quality sealant to increase the energy saving values of Styleline double glazing. The combination of energy saving glass, modern building materials and quality sealants prevents cold air from entering your Bournemouth home. StyleLine windows offer A+ Window Energy Ratings, minimising your carbon footprint and saving you money. Immaculate Home Improvements offer our professional supply and fit service for StyleLine double glazing in Bournemouth, Southbourne, Christchurch, New Forest, Sandbanks, Poole, Lymington, Boscombe, Wimborne, Corfe Mullen and surrounding towns throughout Dorset. Industry Leading Machinery – Sternfenster are proud to be the first UK based manufacturer to use Seamless Quad Welder from Graf Synergy. This advanced construction process ensures your StyleLine windows give the impression of one solid unit. Quality Control – To guarantee perfect double glazing each and every time, our StyleLine windows are subject to a thorough inspection. Resulting in a flawless window, with stunning aesthetics. Tough Finish – Thanks to our advanced welding and construction process, StyleLine double glazing is exceptionally tough. Easily brushing off cold, damp and gusts of strong wind. Stay warm with StyleLine. Safety – For your complete safety, our StyleLine double glazing is fitted with cutting edge stainless steel multipoint locking systems. Gripping the sash to the frame, protecting you from any potential intruders. Exceptional Thermal Performance – Immaculate Home Improvements offer StyleLine windows with both double and triple glazing options. Both choices score respectable WER ratings. 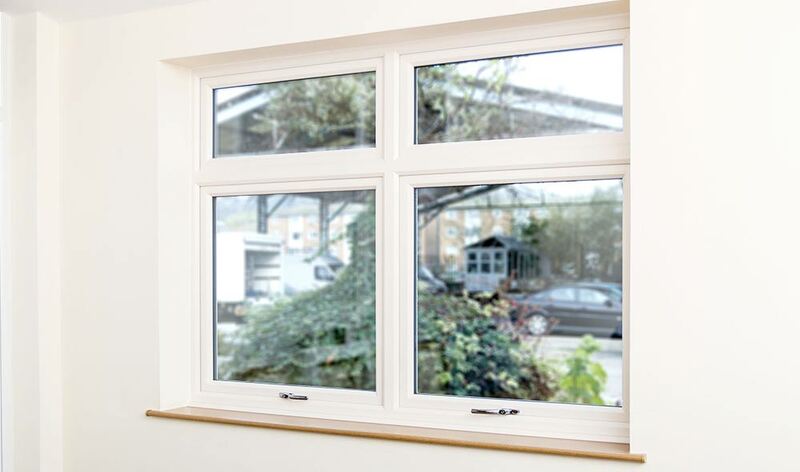 If our StyleLine windows sound like they would be a perfect solution for your next home improvements project, why not get a no obligation quote? Simply contact one of our friendly team members today for competitive double glazing prices. We are happy to answer any questions you may have, and strive to deliver a leading customer service.